The gun-policy changes were dramatic and, remarkably, for a Western nation with a powerful pro-firearms lobby, they came swiftly. But this was the New Zealand parliament, not the United States government. And one shouldn't expect the U.S. to follow New Zealand's lead. Move hailed as 'what we should expect from our leaders in America.' But it's complicated in the U.S. The gun-policy changes were dramatic and, remarkably, for a Western-aligned nation with a strong pro-firearms lobby, the reforms came swiftly. But this was New Zealand's government, not the United States congress. 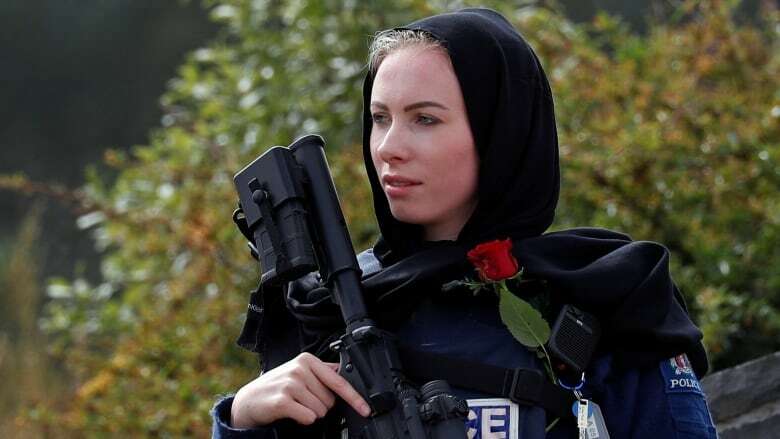 "New Zealand will ban all military-style, semi-automatic weapons," the island nation's Prime Minister Jacinda Ardern declared on Thursday, laying out immediate plans to halt sales of certain firearms, less than a week after a mass shooting at two mosques in Christchurch claimed the lives of at least 50 worshippers. "We will ban all assault rifles. We will ban all high-capacity magazines," Ardern announced. Andrew Patrick, a spokesperson with the Washington-based Coalition to Stop Gun Violence, followed the news with a mix of astonishment and admiration. 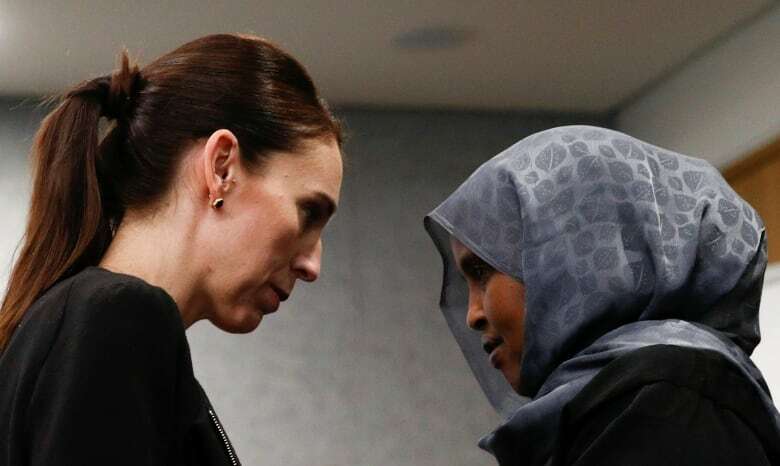 The action taken in New Zealand, he said, "is what we should expect from our leaders in America." Within days, he pointed out, Ardern had delivered changes. Contrast that to what took place in the immediate aftermath of the deadly shooting at Sandy Hook Elementary School in Connecticut, when a gunman murdered 26 people, most of them children. At the time, gun-control activists and survivors demanded a similar ban on assault-style military weapons. More than six years on, they're still waiting. But don't hold your breath for a New Zealand-style ban to suddenly look plausible in the United States. The major barrier, experts say, is the National Rifle Association (NRA). 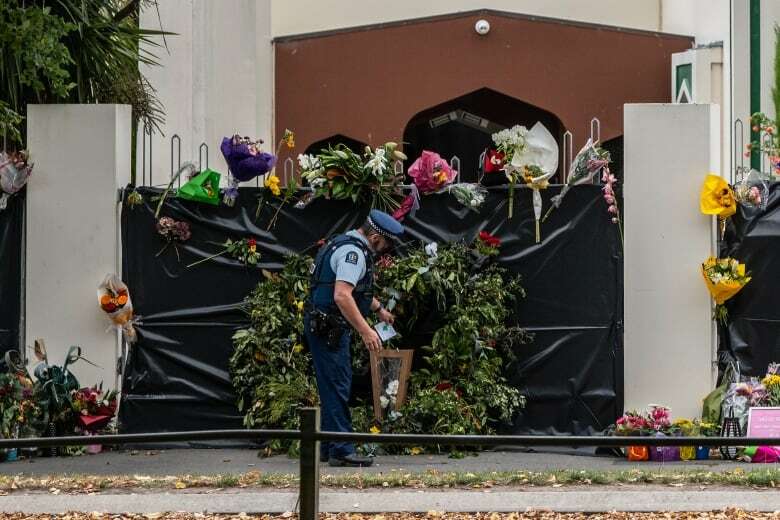 New Zealand has actually been trying to bring in restrictive gun laws to prevent a tragedy such as last week's mosque attack for nearly a quarter of a century. What stymied those recommendations, according to Phil Alpers, was the country's influential gun lobby and its heavy hand in dictating policy. 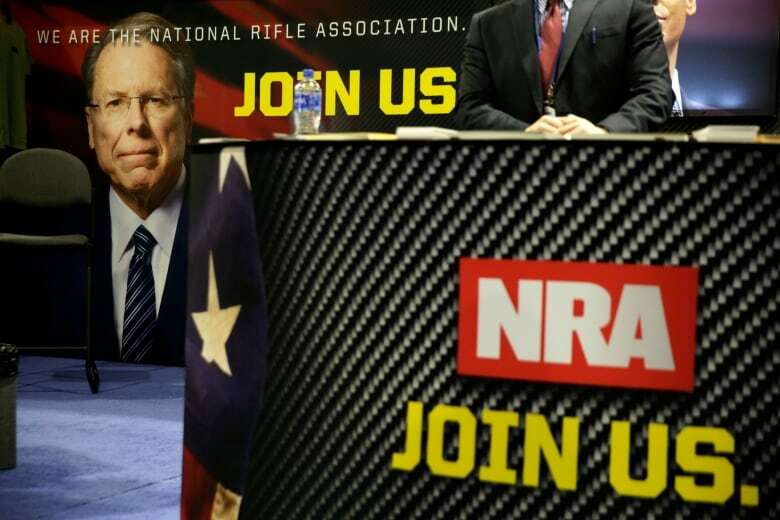 But Alpers, the director of the international gun legislation research group GunPolicy.org, said that influence still pales in comparison to the NRA, which boasts nearly five million members and raised a record $366 million US in 2016, according to its latest annual filings with the Internal Revenue Service. Reached at his home in Australia on Thursday, Alpers said the New Zealand gun lobby is indeed "powerful" and active in dictating policy, "but they are strong by our standards." "They are nowhere near as strong as the NRA," Alpers said, noting a "total lack of infrastructure" for a national New Zealand gun lobby. "They don't even have full-time lobbyists in Wellington, as you may have many full-time lobbyists in every [U.S.] state capital. 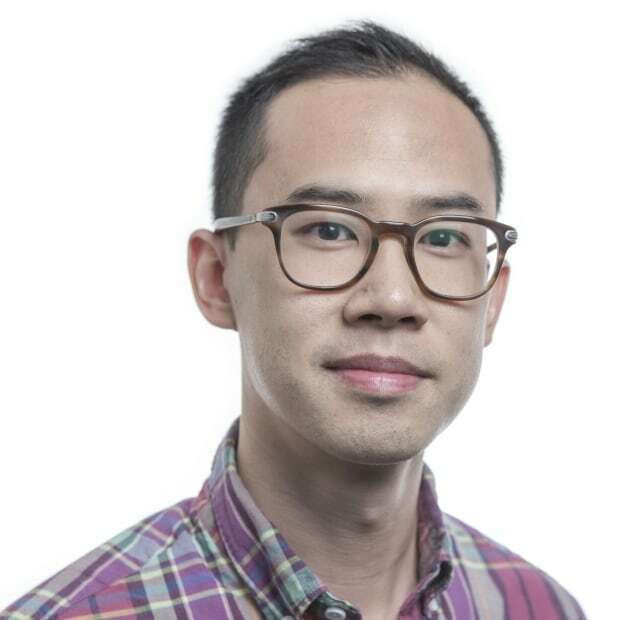 Its influence is oversized, but they start at a much lower base." Sheer numbers and weapon stockpiles also makes a difference. About 238,700 people possess a firearms licence in New Zealand, which has a population of about 4.8 million. New Zealand has an estimated 1.2 million guns. By contrast, in the U.S., there are an estimated 393 million civilian-owned firearms. 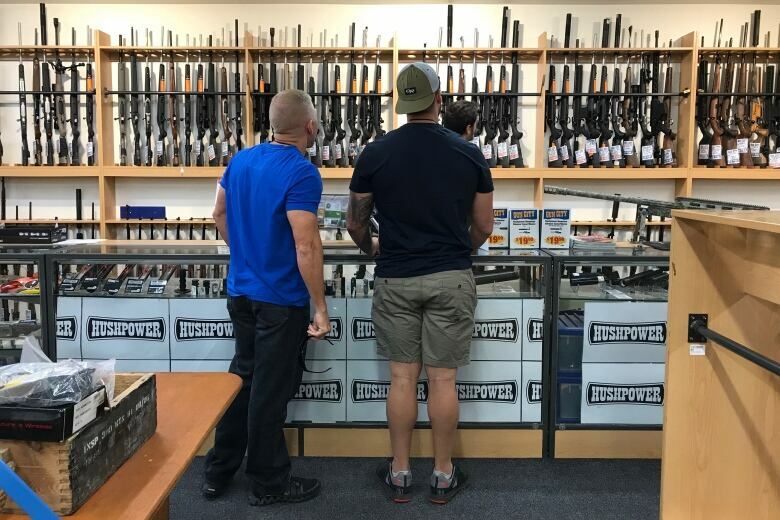 Under New Zealand's newly announced amnesty and firearms buyback proposal, gun owners could hand their weapons back to the state, then get some money back. The program could cost the government around $180 million Cdn, while non-compliance could result in years in prison. That scheme might sound more manageable in New Zealand than in the U.S., where guns are so entwined in American culture that the country boasts more guns than people. In the U.S., probably "a good 20 million guns would fall into the category of military-style, or at least in the double-digit-millions. So it's not clear any ban would do anything about the available stock," said Eugene Voloch, an expert on libertarianism who teaches a seminar on firearms regulation policy at the University of California Los Angeles. For an idea of how much political power the NRA wields in American politics, consider what happened 25 years ago. That's when the U.S. actually managed to implement a decade-long federal ban on assault weapons during the Bill Clinton administration in 1994. The NRA vowed to retaliate that year. By November's midterms, Clinton's Democrats suffered 54 seat losses, as well as control of the House, with the NRA claiming credit. It became ingrained in Washington that doing wrong to the NRA was politically perilous. An argument could also be made that unlike in the United States, the culture of firearm possession isn't enshrined in New Zealand's supreme laws of the land — the way it is in the Second Amendment of the U.S. Constitution. There's a case to be made that, unlike in New Zealand, attempts in the U.S. to take away certain guns would invite court challenges for lawmakers, based on the rationale that any proposed restriction on firearms constitutes a violation of Americans' right to bear arms. Even the late conservative Supreme Court justice Antonin Scalia — known for following a strict interpretation of the constitutional framework — might say that's a stretch. After all, Scalia argued in a 2008 decision on gun rights that, like most rights in the U.S., "the right secured by the Second Amendment is not unlimited." Putting that aside, gun-reform activists say the question of why New Zealand has managed to accomplish what the U.S. hasn't could come down to the NRA's success in pushing a "slippery slope" narrative. "There are already people calling for broader bans," Voloch said. "For all that people talk about these military-style semi-automatic weapons, they're not materially more lethal than other kinds of weapons, especially other kinds of semi-automatic weapons." Fears about a "total" weapons, ban, he said, would be "totally plausible" to many Second Amendment absolutists. Throw in the American devotion to the principle of "state's rights" and you've got a combustible political mix, said Adam Winkler, author of Gunfight: The Battle Over the Right to Bear Arms in America. "One of the barriers to getting tighter gun control in the U.S. is federalism and the states' rights tradition," he said. "The federal government is limited in its powers … so you get these things on the state level, but it's not nearly as effective as they could be as national laws." Differences in electoral systems likely play some part in New Zealand's responsiveness in banning semi-automatic weapons. The country is a constitutional monarchy with a parliamentary democracy, whereas in the U.S., legislation must pass with approval of both the executive and the legislature, as well as passing through both houses of Congress. And then there's what's known as "small-state bias" as well as gerrymandering — the redrawing of U.S. legislative district lines to advantage a certain party. Because of the way the U.S. political system works, with each state represented by two senators, less-populous states have an outsized say in the Senate. In addition, with gerrymandering, the way the lines of the electoral map are drawn tends to give a greater advantage to rural areas, which tend to be more Republican and likely to be more supportive of gun rights. That's enough to scare lawmakers, especially Republicans, running in smaller southern states away from daring to support even moderate gun-control legislation, Winkler said. What it all comes down to, he said, is political survival: "At the end of the day, they want to protect their seats." New Zealand's new gun laws are expected to be in place by April 11.